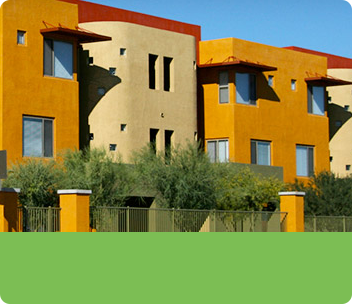 360 Community Management is proud to be the premier HOA managers serving the entire Metropolitan Phoenix area. 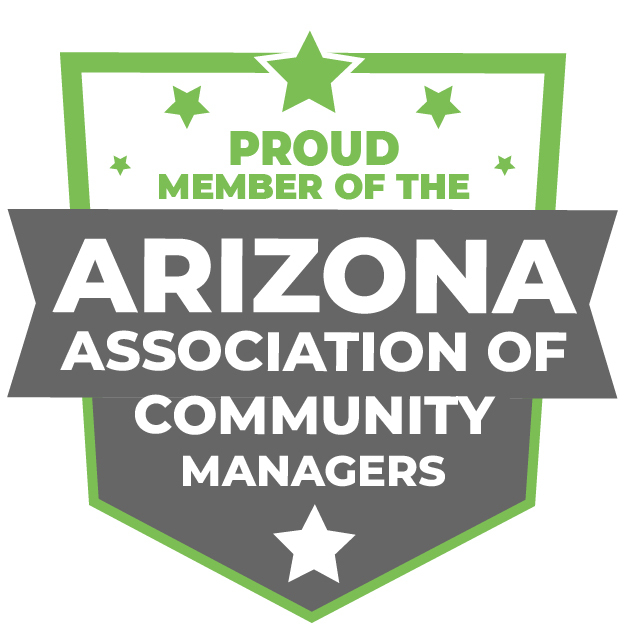 As a member of AACM (Arizona Association of Community Managers), we understand how vastly important homeowners associations are. HOAs are not always seen positively by those in the community, but they help to ensure that the neighborhood is well maintained, their work can help to increase property values for everyone in the community, and they work to create harmony among residents. Many homeowners who become board members of their HOA are not truly ready for the amount of work that goes into enforcing covenants, conditions, and restrictions (CC&Rs), keeping up with HOA legislation, managing collections and compiling financial reports, maintaining records, and so much more. As an HOA management company, we handle everything for you so you can ensure the community runs smoothly. As your HOA management team for homes or condominiums in your association, we provide a wealth of invaluable services to ensure the members of the HOA are pleased with the work that the HOA is doing. Below, you’ll find some more information about the six service areas we listed above. For a full list of our services, head to our HOA Services page. Our administration roles cover all of the logistical tasks of running an HOA. It includes tasks like coordinating bigs with 3rd party vendors when large improvements or maintenance needs to be done, maintaining the Homeowner Database, coordinating meetings, keeping the board up to date with changing legislation, record keeping, and more. For our role as the HOA’s accountants, we will handle collection of dues, preparation of tax filings, compilation of year-end reports, maintaining the association’s bank accounts, paying invoices to vendors, collecting fines for CC&Rs, and answering questions concerning finances or accounting from members. 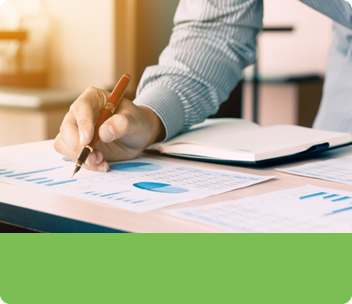 You can find out more about our accounting services here. 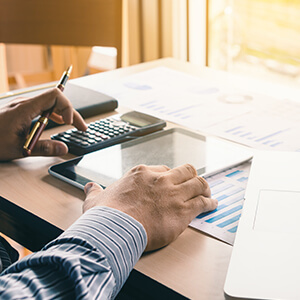 As your collections team, we will handle full-service collections, provide in-house small claims for past-due assessments, create custom payment plans for homeowners, and provide detailed reports. We always ensure to communicate our findings to the board with bi-monthly reports. When new buyers are looking at the neighborhood, we will handle all communication with them concerning important community information and provide new homeowners with important documents such as the CC&Rs, a welcome package, and any must-have forms. We even work with prospective homebuyers while homes are in escrow to ensure they fully understand the role of the HOA. We will manage the community website where members can access their account, pay dues and fees online, download forms, and view important community documents through the board or homeowner’s portal. On the community website, members can also find information about neighborhood meetings and events, and they can access meeting notes if they are unable to attend. To ensure accurate reporting, we also store all HOA files electronically and all correspondence with homeowners is kept on record. Along those lines, we can also manage electronic communication including email and text blasts to inform the members of the HOA about vital information. 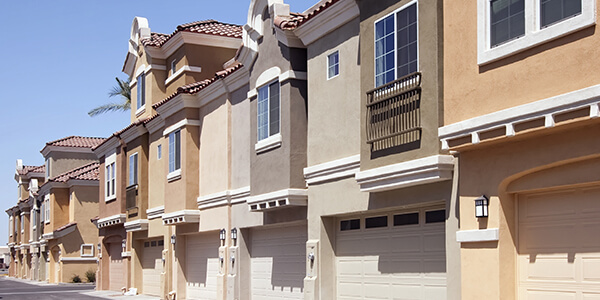 One of the biggest roles of an HOA is to keep the community looking nice. This is one of the tasks that often gets taken for granted, but it is the easiest way for homeowners to see what their dues are accomplishing. 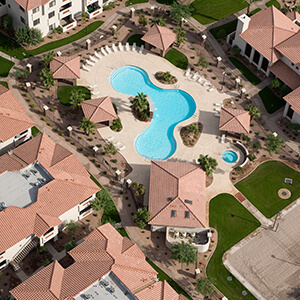 As your Greater Phoenix HOA management team, we offer in-house landscaping, pool, and home maintenance. We perform a weekly on-site inspection of the community and ensure that any aesthetic changes to the neighborhood are within community guidelines. If work needs to be performed to improve community areas, we will work for the most competitive bids from vendors while also ensuring that high-quality work is performed. 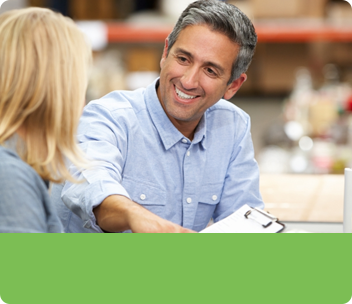 Our HOA management teams are here to help your community thrive. 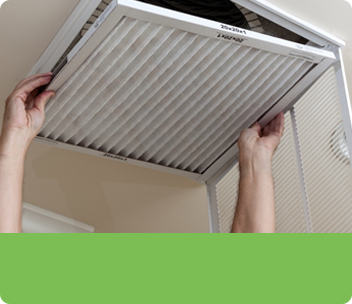 We listen to your needs and concerns to provide a safe, clean, and healthy environment for everyone in the community. Reach out today to learn more. Have Questions About Our HOA Management?